Safety --- Rubber surrounded eye cups protect your child's eyes. 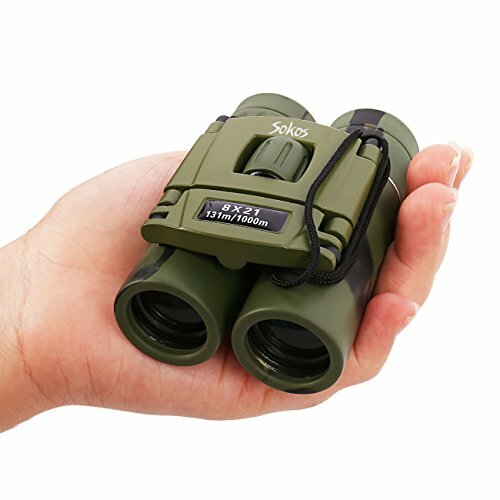 No bumps, scratches, or eye injury from using these binoculars for kids. 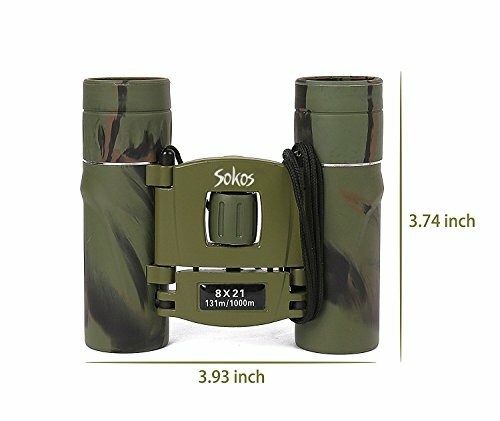 Best Magnification and Portable --- This Binoculars has a superb maginifcation of 8X with an amazing view and comes as a bundle. The Carrying Case size is so samll. It can easy portability when travelling. 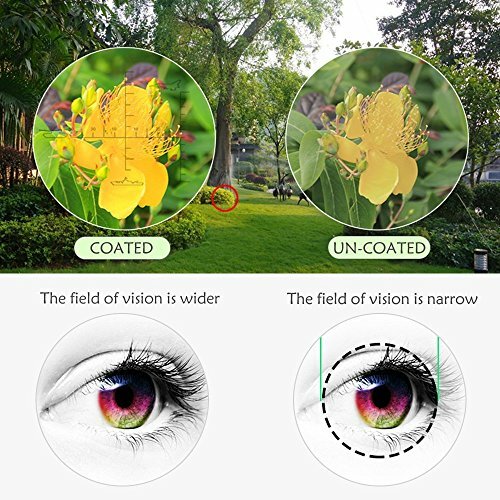 Purchase Kids Binoculars, 8×21 Kids Gifts Folding Spotting Telescope Binoculars For Bird Watching, Hiking and Educational Learning, Toys for Boys and Girls at Discounted Prices ✓ FREE DELIVERY possible on eligible purchases. 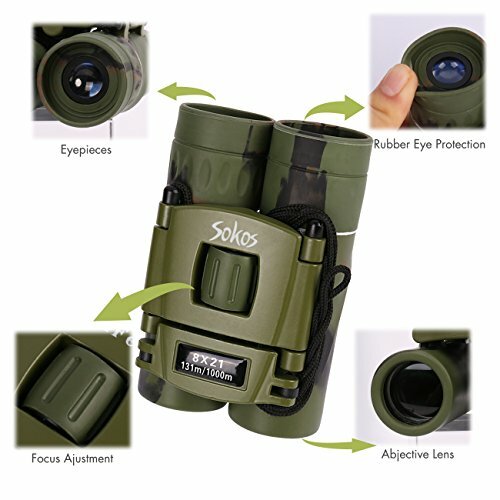 Compact Adjustable and Folding Binoculars --- Designed for children to use easily. Binoculars can be folded to MATCH eye to eye distance of child. 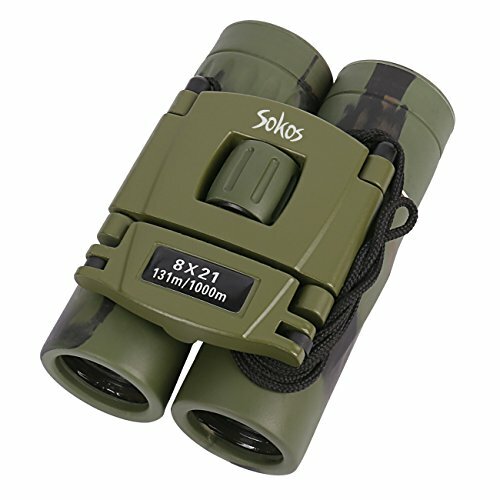 Brightness --- Coated on both sides with non-reflective film, our binoculars will deliver more light to the eyepiece by reducing reflection. We made bird watching easy for you! 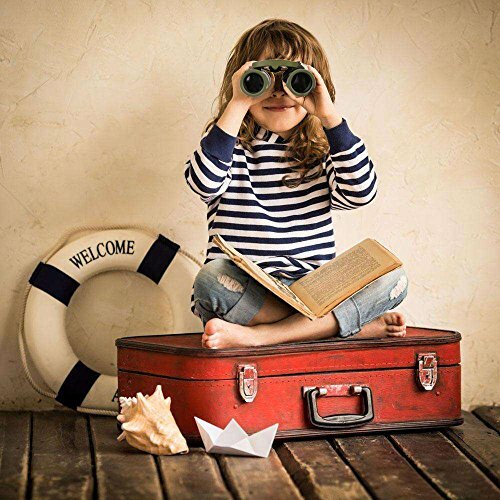 Best Gift for Children --- The binoculars can be adjusted to easily match the eye distance gap for each child. 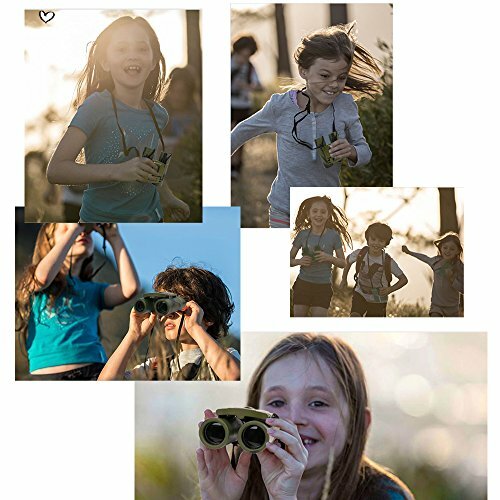 They're great for every boys and girls, they can bird watching, learning, star gazing, hunting, athletic games, theaters, boat rides, hiking, learning, traveling, summer fun and enjoying the wilderness!